Your Essential Footwear Lineup | Valet. Any man of style should have a well-stocked arsenal of footwear. Solid options that will get him through every sartorial situation. But that doesn't mean you need a separate closet just for your shoes. These ten are all any man would ever need. Invest in quality and they'll last you a lifetime too. There's an old saying: Always spend good money on your shoes and your bed, because if you're not in one you're in the other. A pair of fuss-free black oxfords were the first pair of shoes a man would invest serious money in back when office dress codes were stiffer. These days, you might not need them as often, but a smart pair of black lace-ups will serve you well for any fancy occasion. These are workhorse shoes that pair with pretty much everything in your wardrobe from jeans to suits, and are appropriate for everything from weddings and business meetings to regular occasions like date night. At once utterly elegant yet utilitarian, the monk strap shoe offers some continental cool to any dressed up outfit. 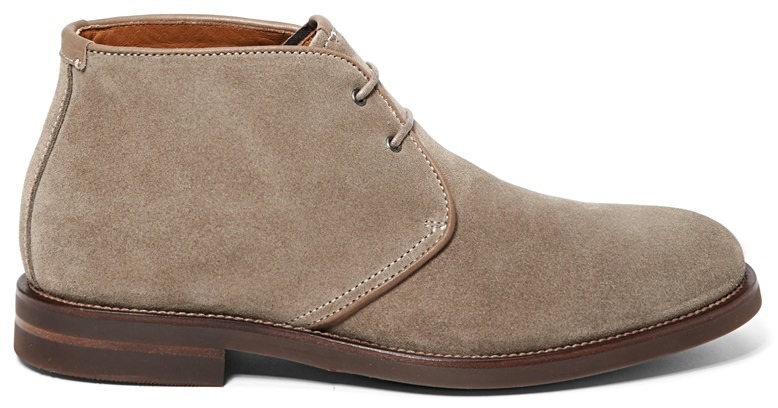 They're one of the dressiest of all men's shoes, but don't baby them. The cool thing now is to treat monks like just another pair of kicks. Comfortable and classic, these are more dressed-up than a pair of sneakers, but not quite as proper as your dressy lace-ups. They make a safe bet for any casual, everyday outfit. Simple and streamlined, a dress boot like the Chelsea style—in all its subtle, stately elegance—is an ideal style when you want a dress shoe with some rugged refinement. 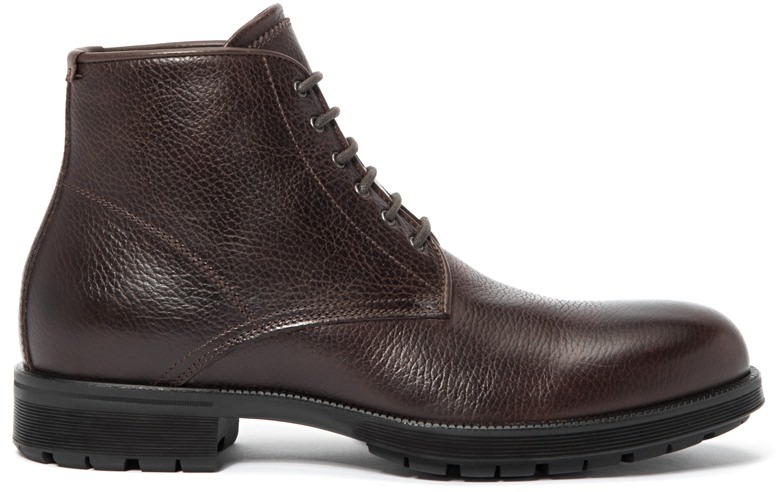 These handsome and durable boots are as versatile as they are attractive. For off-duty adventures like camping trips or working out in the garage. Or simply going on a casual date or into the office on a wet day. When in doubt, buy them in white and go with an understated, classic style in a low-top cut. Try to keep them clean and you can basically wear them anywhere. Whether for more off-duty occasions or simply to sport in relaxed work environments, you'll want a pair with some old school charm that is simple, sleek and easily adaptable. Man can't survive on leather and suede classics alone. Whether you're running around town on the weekend or actually running on a treadmill at the gym, you'll need a pair of truly athletic sneakers. Look for a modern and lightweight pair. 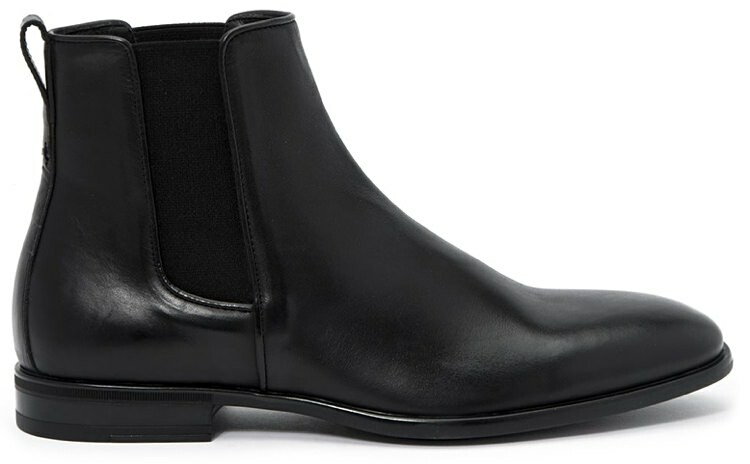 When you want something simple and casual but smarter than a pair of sneakers, go with a leather slip-on. The classic American loafer will always look sharp. The number of shoes the average American man owns.